Self-driving cars are getting more and more popular by the day. That is why ride hailing self-driving car projects are also on the rise. Didi Chuxing, also known as China’s Uber, has started looking to build its own self-driving car project. This announcement was made in an interview to Bloomberg by the CEO Cheng Wei himself and Didi has already started looking for data scientists who have relevant experience in the field and hail from the Silicon Valley. Didi also had talks with the founder of UiSee Technology, Gansha Wu, which is a Beijing based autonomous driving setup founded by Wu who was a former engineering manager at Intel. 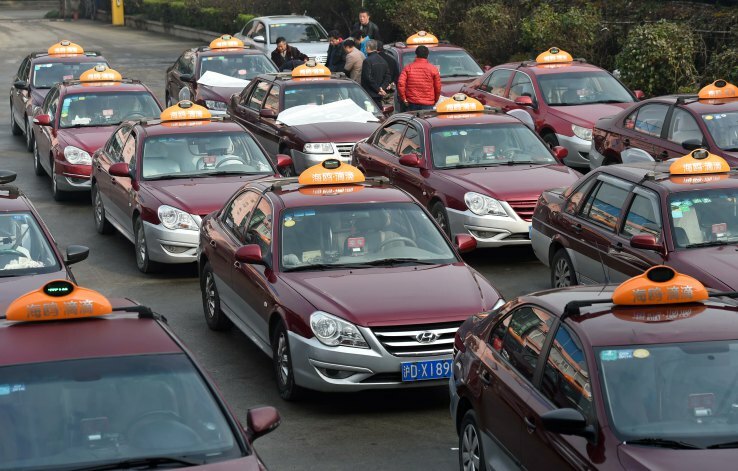 Didi is following the trend and the autonomous desires of the company are not really surprising. With autonomous vehicles being seen as the future of the automotive industry, rival Uber is also paving the way for providing autonomous car sharing services. Earlier in 2016 we saw that Uber gave up its business in China after a very fierce price war with Didi. 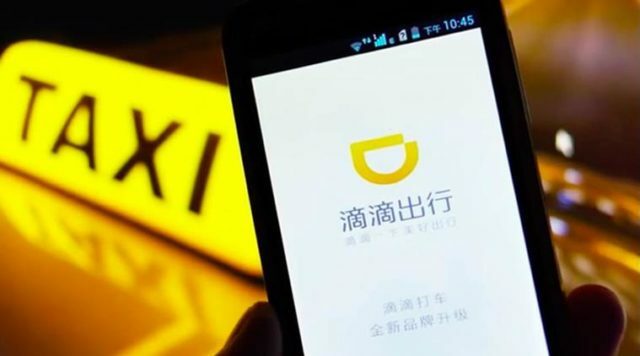 Uber decided to sell its brand in China to Didi in return for an almost 20 percent economic stake in the combined company that its shareholders will receive. Cheng was really happy for Uber and the fact that he and Kalanick will join each other’s boards. 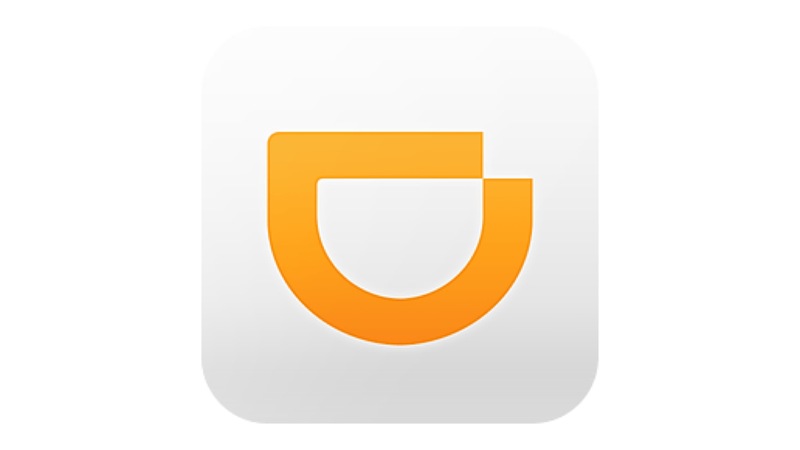 This deal now gives Didi an almost monopolistic operating power within the rapidly growing market of China. Both the companies did shake hands in China, but that doesn’t mean that they won’t meet each other outside China. Didi will eventually seek out other areas around the globe to serve as a platform for its self-driving cars and that is when the rivals will be neck to neck again. Till then it’s going to be interesting to see how both companies handle their self-driving service separately. Didi isn’t going to let this one go easily and Uber is also going to fight fire with fire. It will be interesting to see who comes on top; we will keep you updated on this matter. Do let us know your views on this in the comments below.